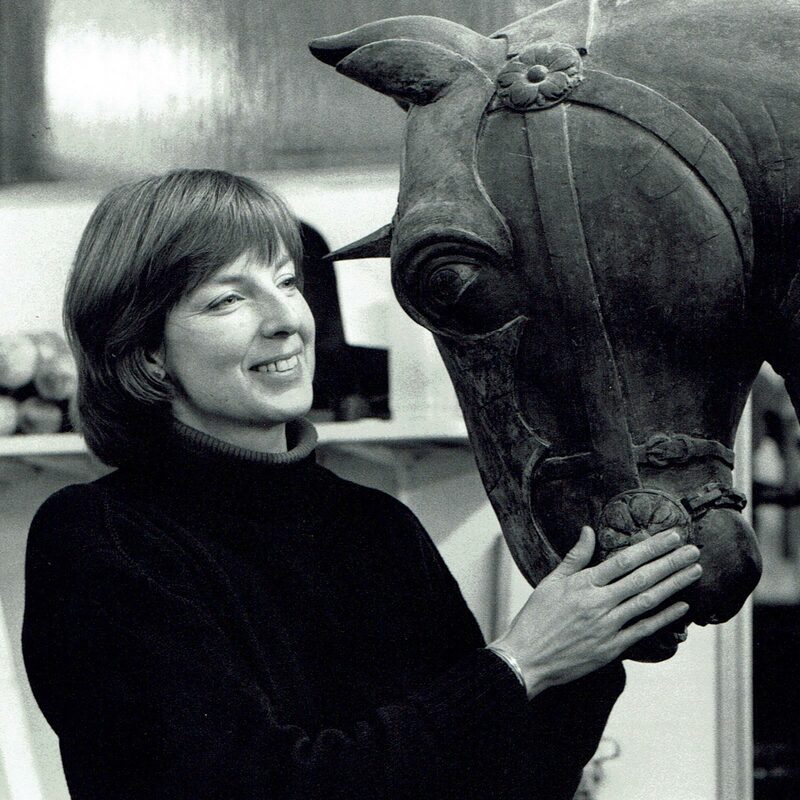 The Trust was established in 1998 in memory of Anna Plowden who was a pioneering conservator in the private sector. Through our activities we support the development of skills in conservation and also help to raise awareness of conservation. Since being established, we have distributed over £600,000 in grants. Find out more by watching our brilliant 20th anniversary films, featuring some of those whose training we have supported.